You could be familiar with Thad through his string of indie radio successes "Top of the Heights", "They Don't Like Me", and "The Reason", or his solid internet media exposure on sites such as djbooth.net, allhiphop.com and kevinnottingham.com. 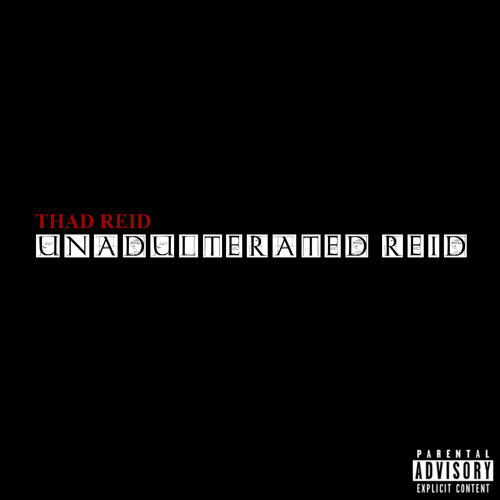 Boasting a diverse fanbase, Thad’s songs act as a voice for an under-represented population in today's music scene, the average hard working person doing their best to provide and make sense of their environment. It's those types of stories told from his perspective that make many a true believer in his artistry.